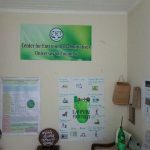 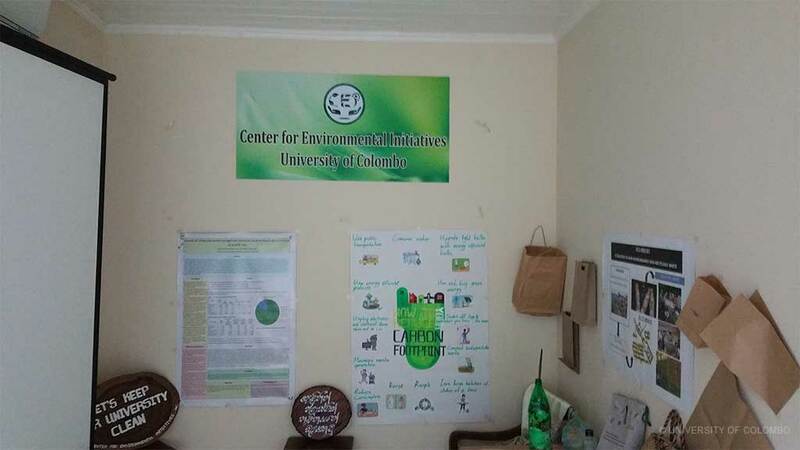 In achieving the above goals the CEI is planning to organize a number of programs with the support of many public and private authorities/organizations to create environmental awareness among the university community. 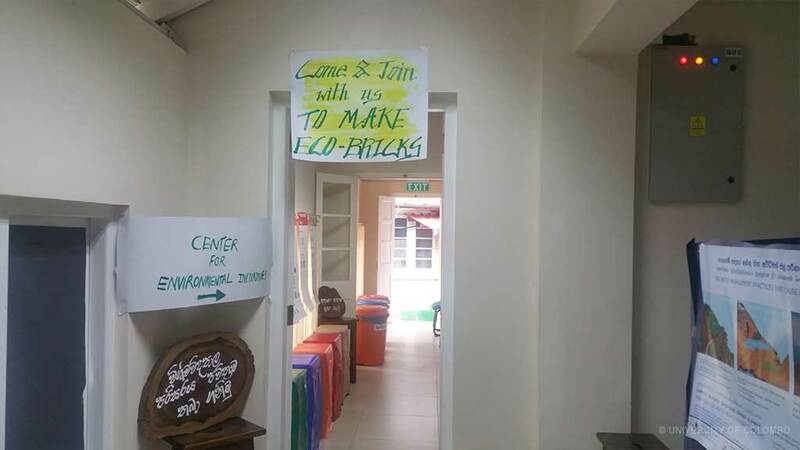 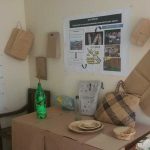 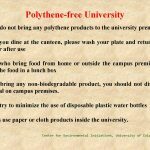 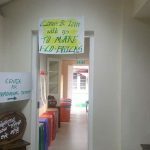 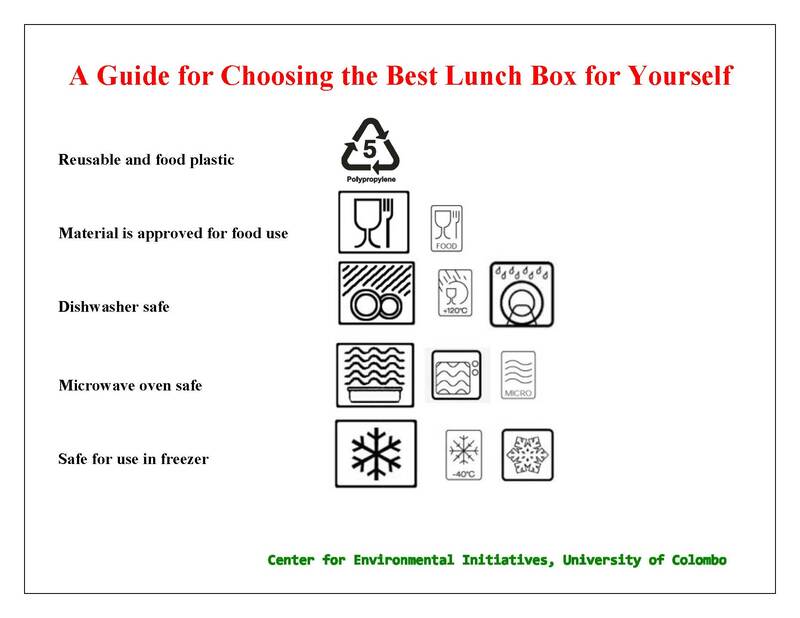 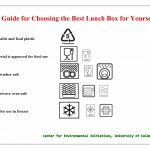 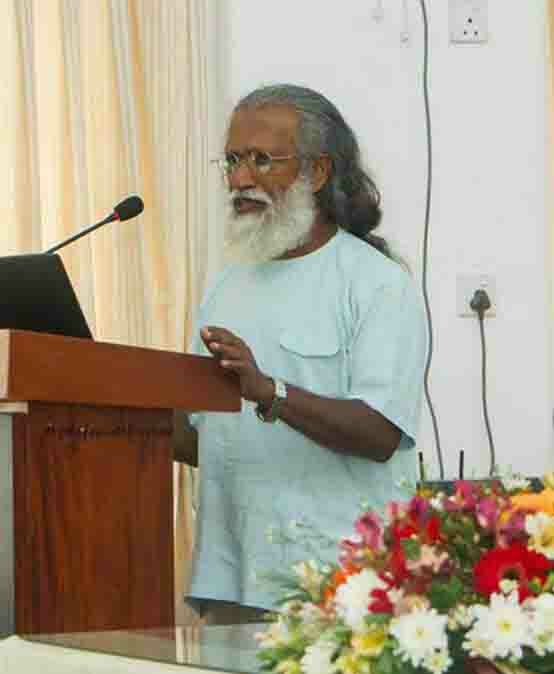 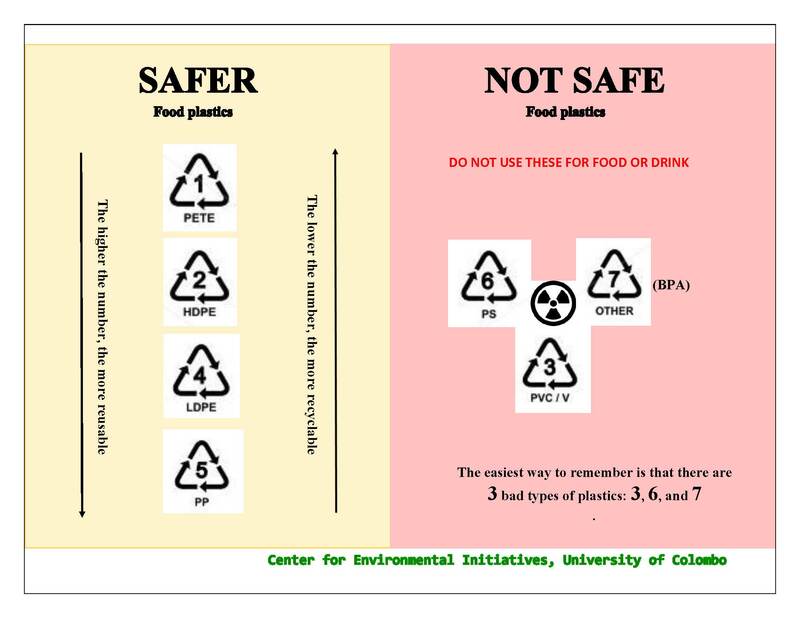 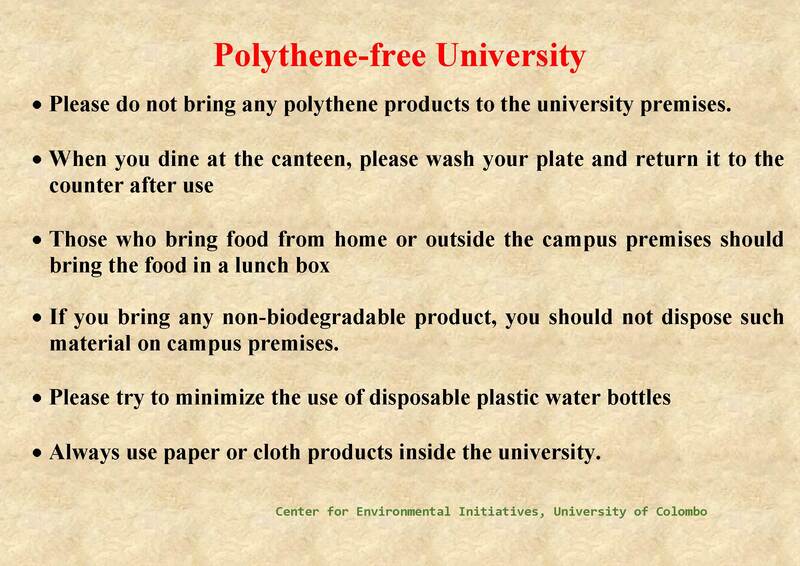 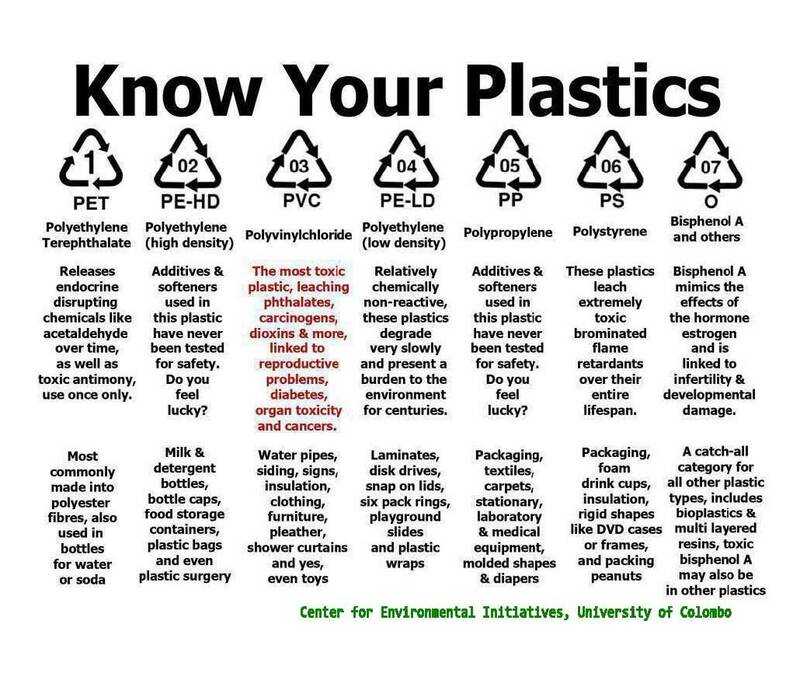 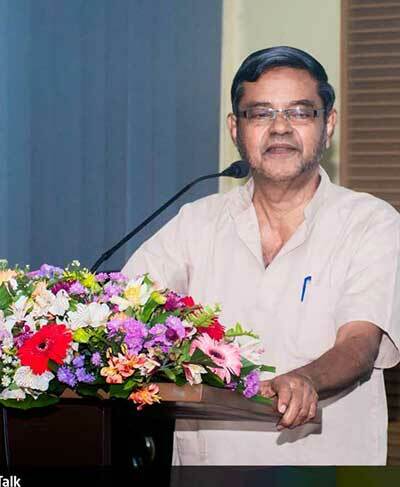 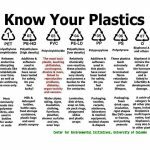 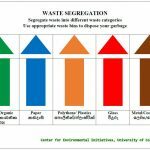 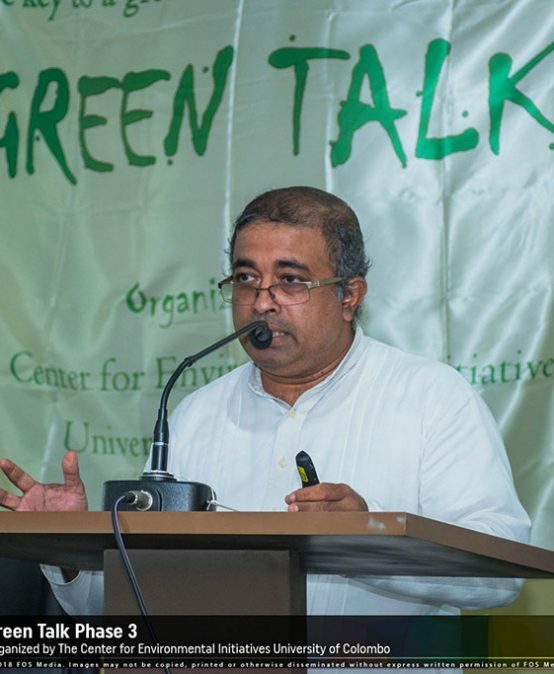 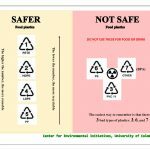 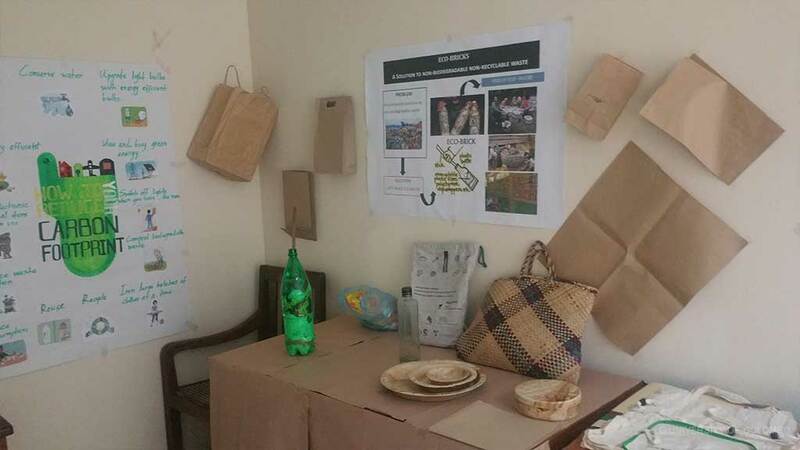 An awareness video on current waste management situation and waste generation at the University of Colombo was made to create awareness among the university community on the importance of minimizing the use of polythene on campus. 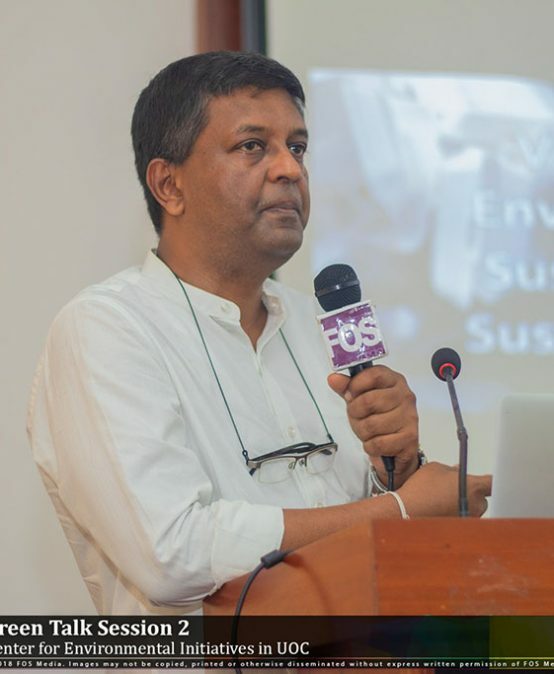 e-waste collection programme from all faculties of the University of Colombo was held on 12th June 2018 in collaboration with the Environmental Committee of Sri Lanka Association for the Advancement of Science (SLASS). 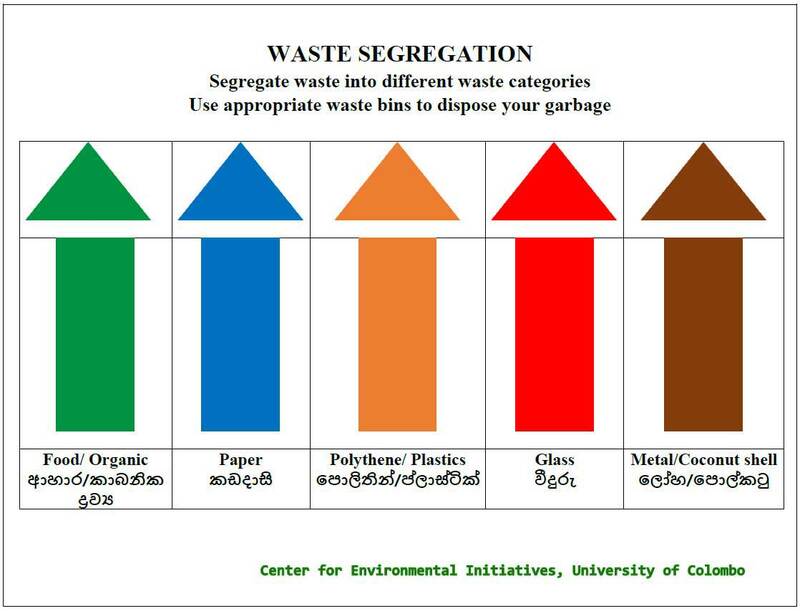 A waste survey was conducted with the participation of 34 university students covering the Colombo 03 campus premises.